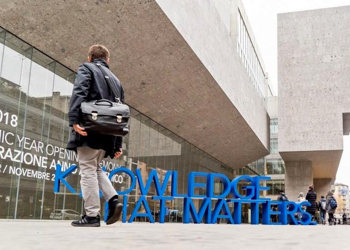 Bocconi University has set up a series of events to connect prospective students in strategic cities with the local Bocconi community. The "Bocconi Meets…" events provide a unique opportunity for prospective students, parents, teachers and the business and educational community to get to know our University through the words of Bocconi representatives living in your city. 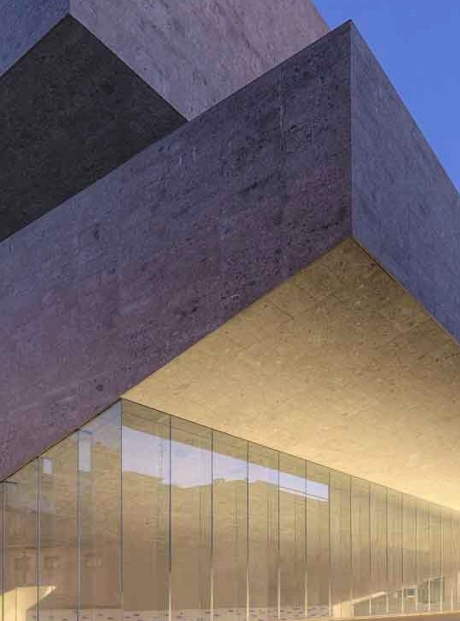 Faculty members and local alumni will be available to discuss Bocconi’s position in international rankings, its teaching excellence and career support. Università Bocconi has ties with over 250 partner schools located around the world and has fostered relations with local professional communities to facilitate internship and placement opportunities. Reputation, performance and follow-up: these are the features of a solid educational investment. Bocconi is available to provide useful suggestions and insights for better choices and future accomplishments.